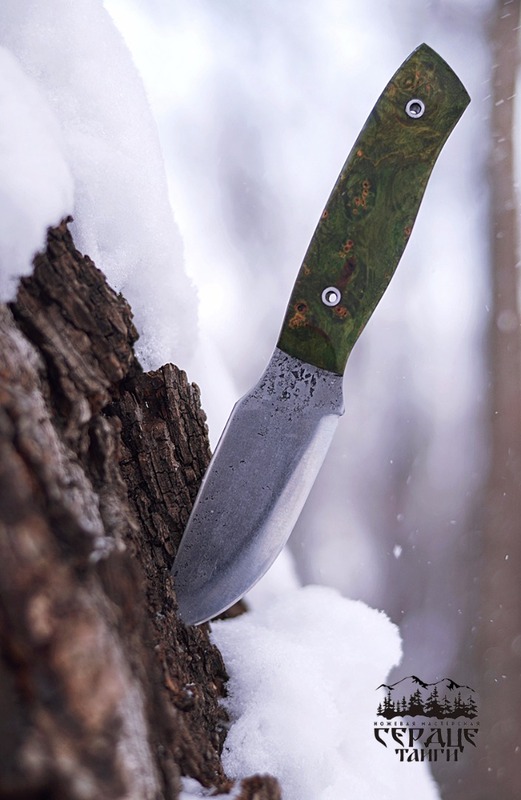 Knife workshop "Heart of Taiga"
Experience since 2016. 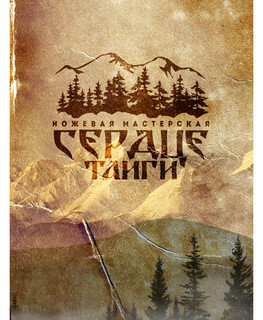 Speaks Russian and English. 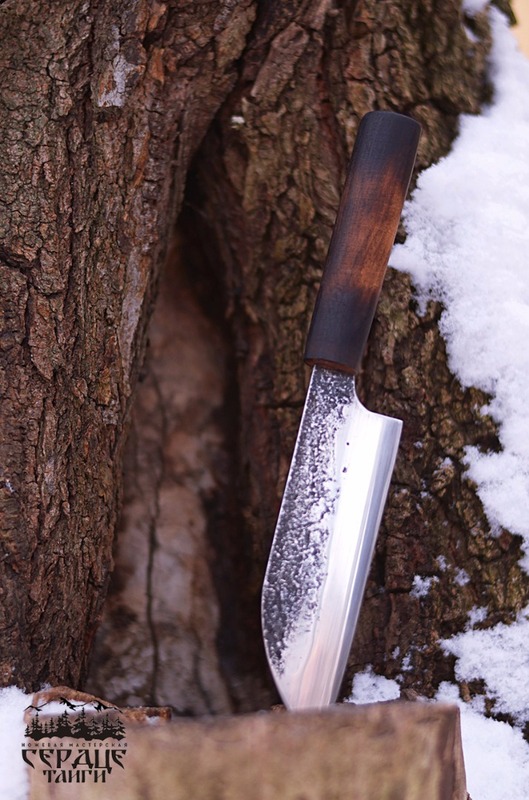 I use local industrial stainless and carbon steel. 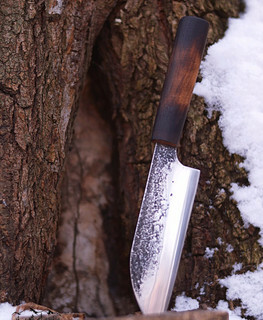 I do simple heat treatment just the same as 500 years ago. 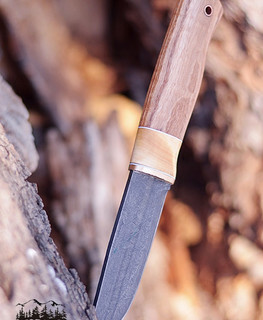 I use stabilized wood and fine woods for handles. 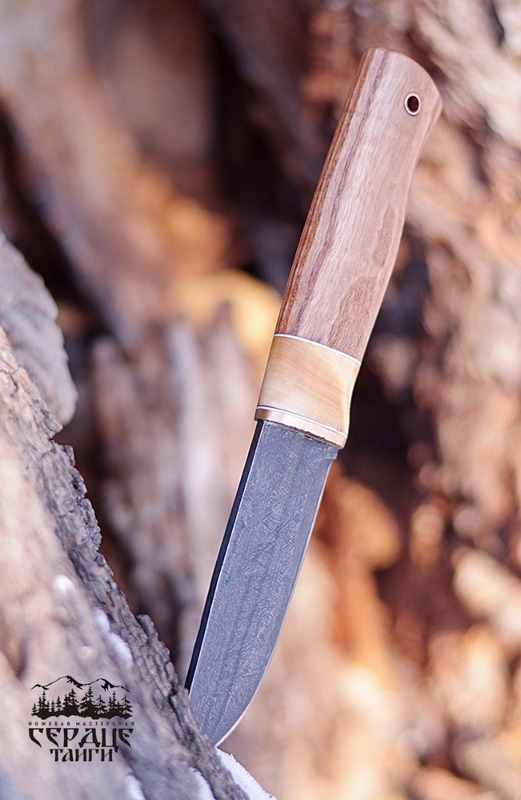 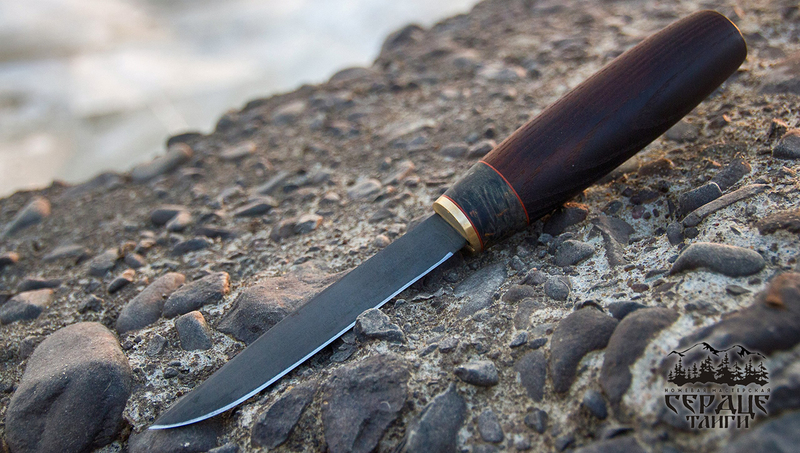 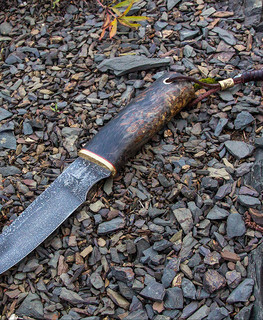 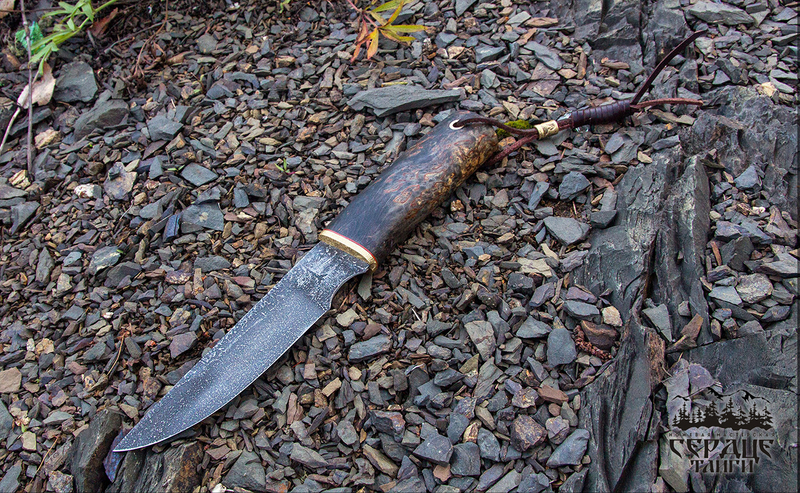 I range my works as trade knives for forest, though I also have knives with more exquisite esthetic performance. 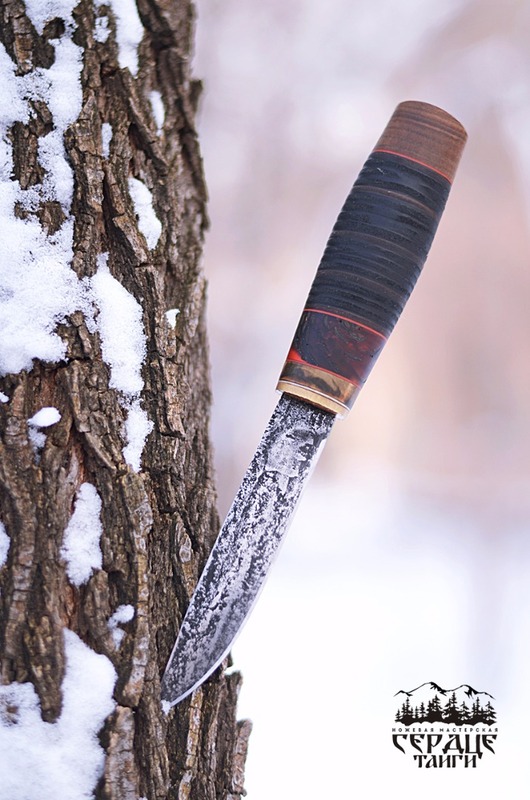 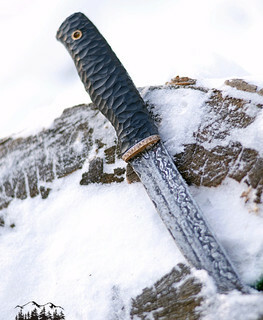 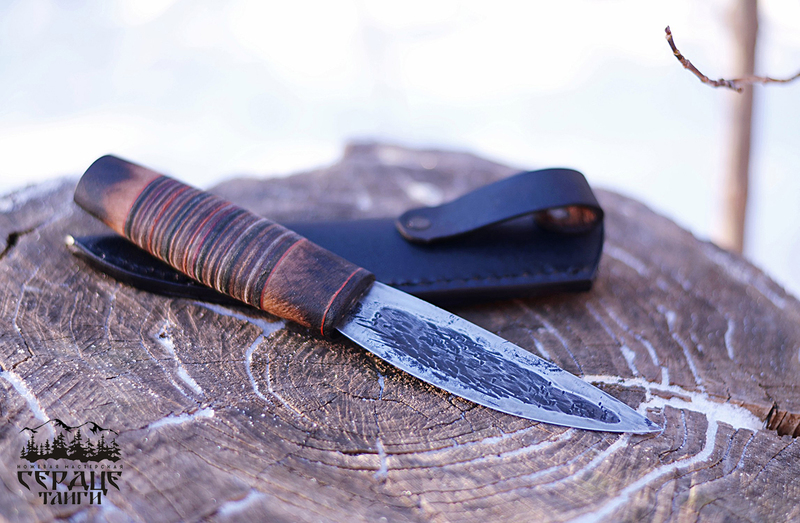 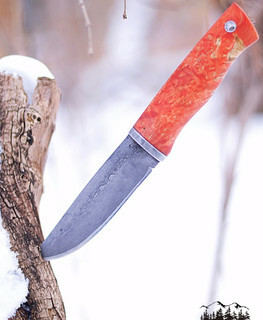 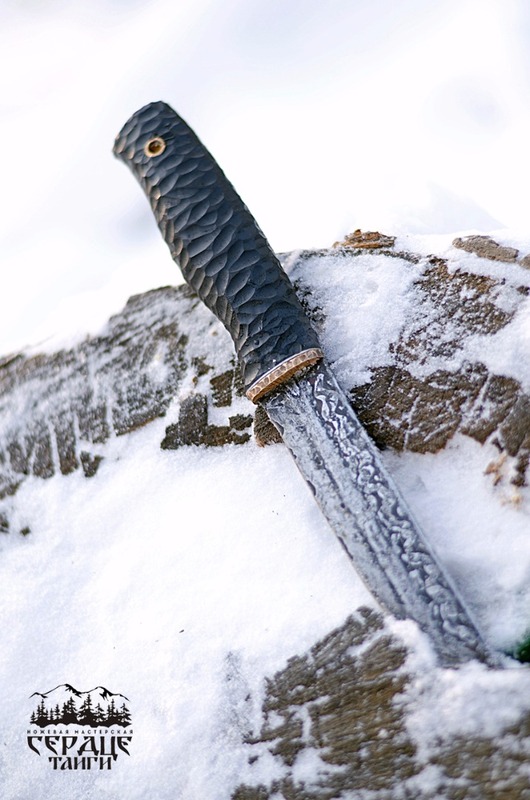 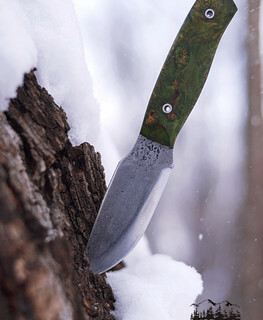 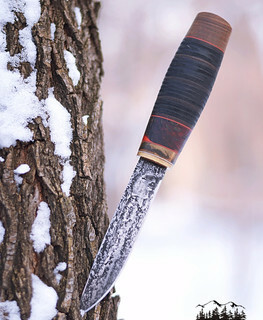 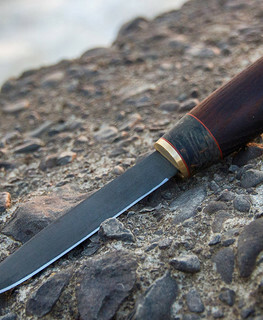 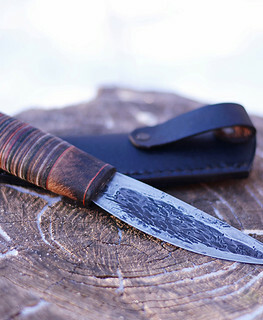 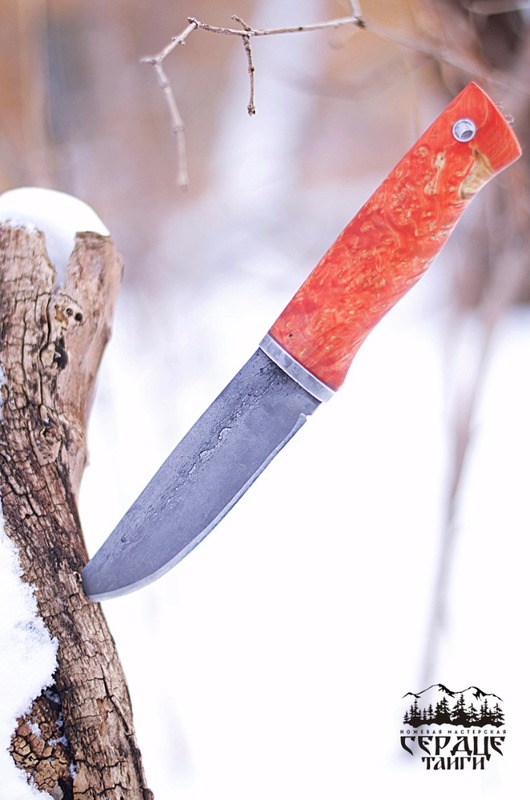 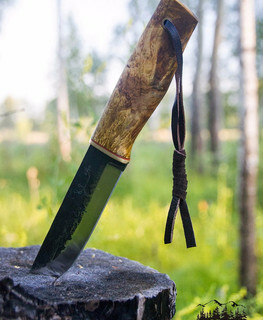 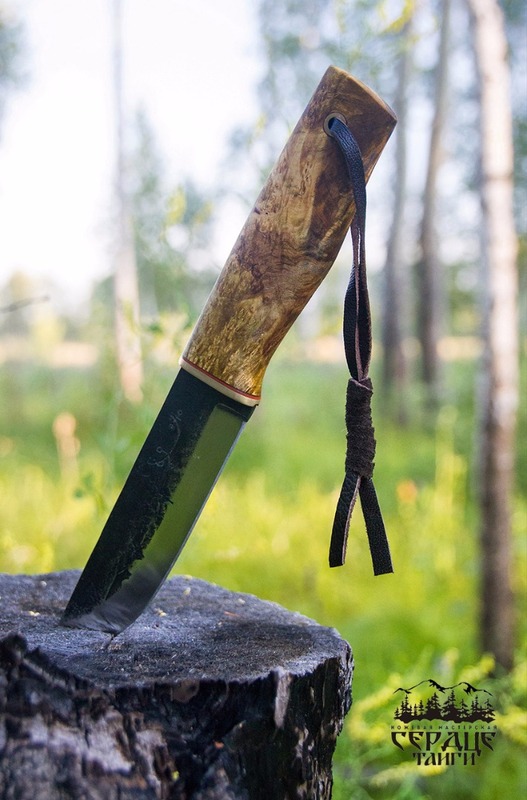 Nobody has left any feedbacks about the Knife workshop "Heart of Taiga"